We are not just another retail store but a small business built on family and community. 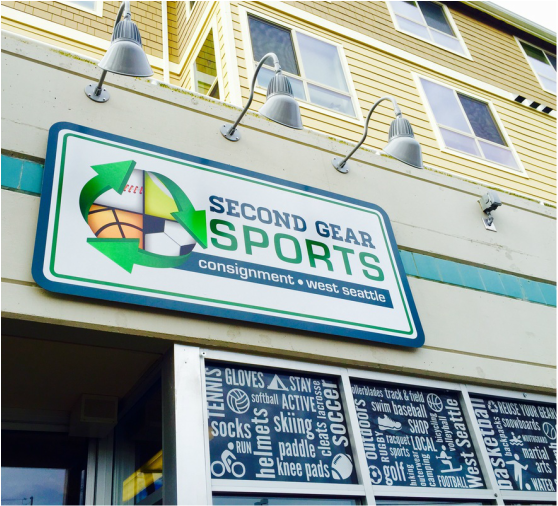 Each member of Second Gear Sports has a commitment to our core values of protecting our environment, sustainability and community. We offer our customers unparalleled service through a wide selection of new and gently used gear to promote exploring the outdoors and engaging in fitness and athletics at 30-70% off of retail. We actively support area small businesses, schools and charitable organizations through product and financial donations every year. Our diversity and contributions to our community is what makes us unique and we invite you to join us on our adventure! © 2018 Second Gear Sports. All Rights Reserved.